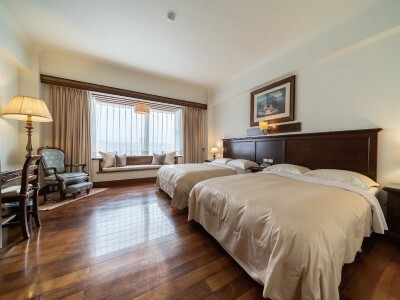 Yilan Shangrila Boutique Hotel has a nice location in Yilan County, with Yilan Luodong Train Station about 5 kilometers away, and about an hour from downtown Taipei City. Also, Yilan attractions include Wulaoken River Valley about 10 kilometers away for the venue of Yilan Green Expo, Yilan Luodong Night Market about 5.3 kilometers away for an array of Yilan traditional specials, National Center for Traditional Arts about 3 kilometers away for Taiwan traditional arts and architectures, and Dongshan River Water Park just about 900 meters away for many fun water features. 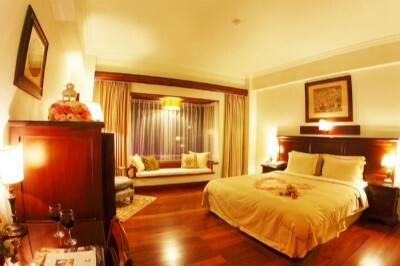 The location of this Taiwan hotel is to offer you easy access for your days in Yilan.